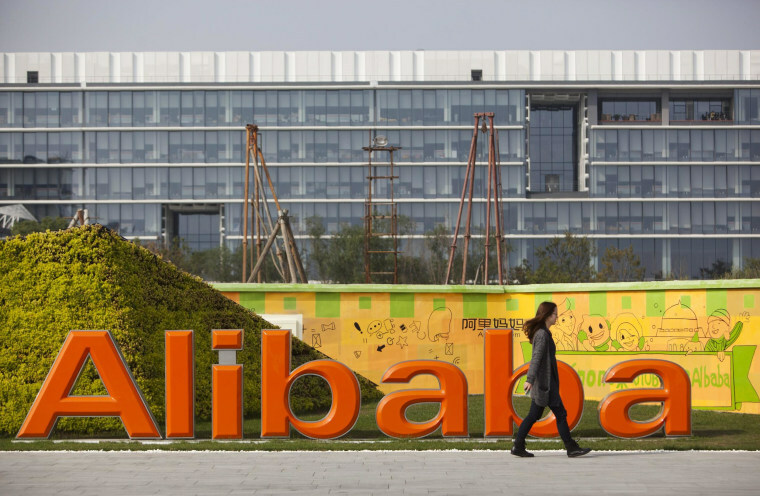 Chinese Internet giant Alibaba filed for a $1 billion IPO on Tuesday, much lower than markets had expected. The company is considered a mix of Amazon.com, Paypal and eBay and is China's largest Internet company. The amount is considered a placeholder number for what eventually could become the largest technology debut ever. Alibaba, which powers four-fifths of all online commerce conducted in the world's second-largest economy, becomes the largest Chinese corporation to have sought a home on U.S. bourses. Its IPO has spurred levels of excitement in Silicon Valley and Wall Street circles unseen since Facebook Inc's record-breaking $16 billion coming-out party in 2012. The proposed IPO size in Tuesday's filing is an estimate for the purpose of calculating exchange registration fees. Analysts expect the company to eventually raise an amount surpassing Facebook's, garnering a market value of more than $160 billion. --- NBC News staff and Reuters contributed to this report.